Finished version. 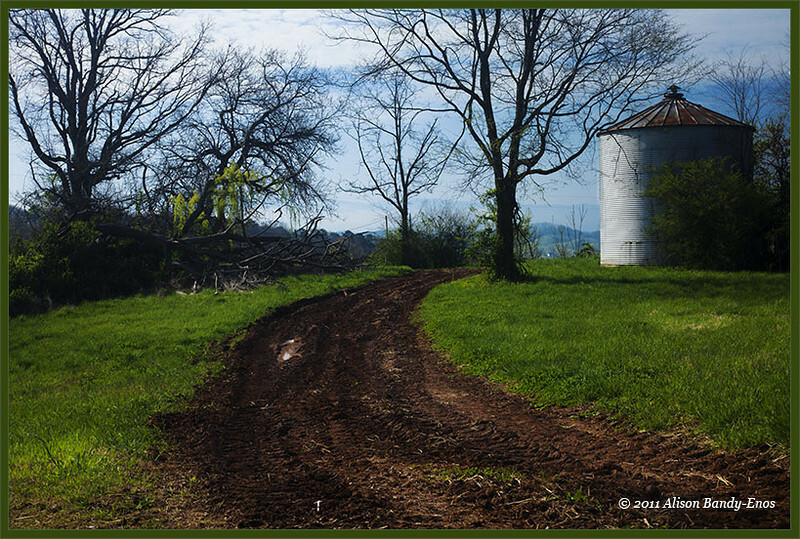 Farm in Pigeon Forge, Tenn.....Sky was originally channel masked, then darkened slightly. The foreground was copied to a new layer, with the layer mode changed to "soft light." Then a curves layer was added that overly lightened the foreground, but hidden with a black layer mask. Then selected areas where painted back in on the layer mask with a white brush.